What happens when we sing? Can singing create a feeling of happiness? What does a singer experience during a „magical“ performance? 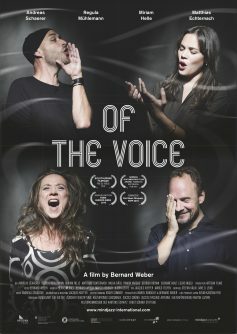 OF THE VOICE tells the story of four people who dedicate their lives to the magic of the human voice. Just using her voice, world-class soprano singer Regula Mühlemann is working hard to achieve the effect of 360 degree surround sound. 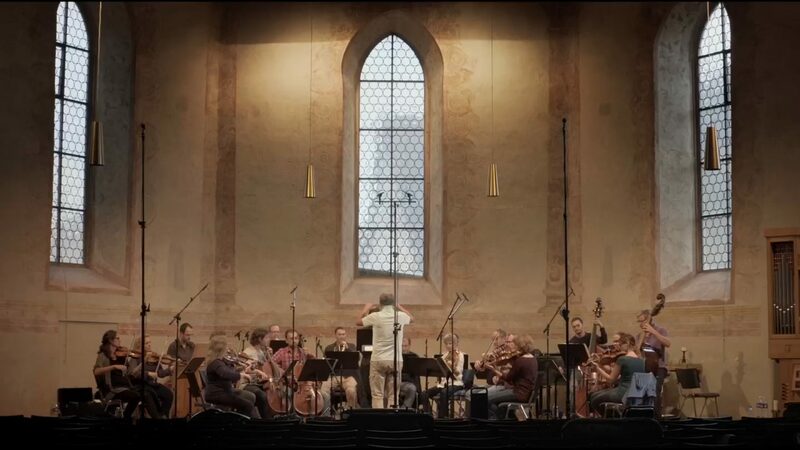 Award-winning vocal artist and jazz singer Andreas Schaerer experiments with his voice to evolve new sounds which transform him while performing. Matthias Echternach, a prestigious expert of voice physiology and performing arts medicine, tries to understand the voice’s secrets with sophisticated scientific methods. Finally, voice therapist Miriam Helle’s techniques inspire people successfully to discover their own unique voice.